Just for Kids Bible Puzzles - Volume 3 contains 80 fun-filled puzzles sure to capture the attention of the children in your church and community! 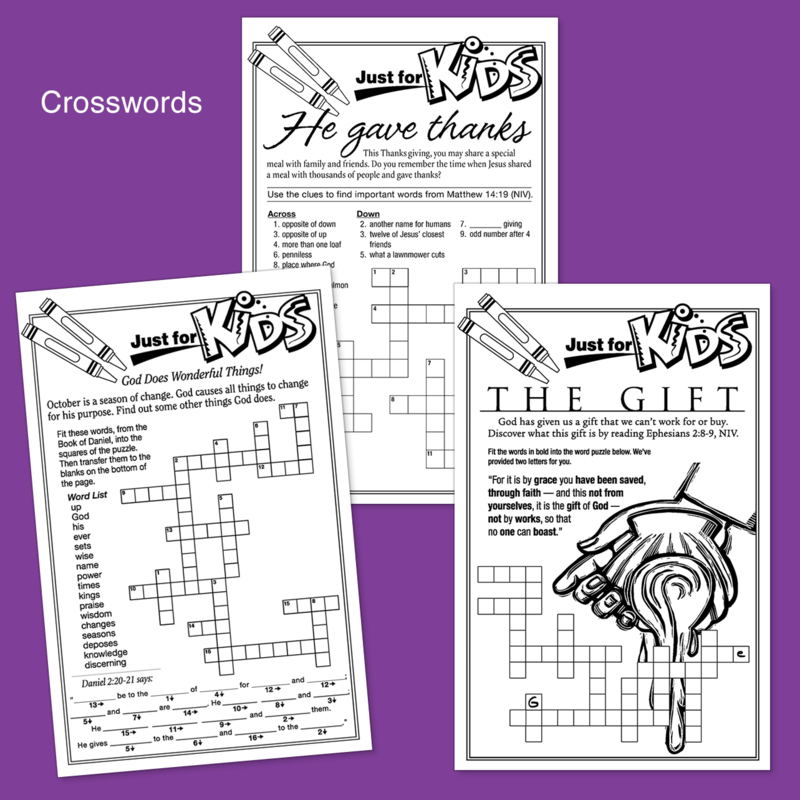 For ages 7 and older, Just for Kids Bible Puzzles - Volume 3 includes crossword puzzles, word finds, letter code breakers and more. 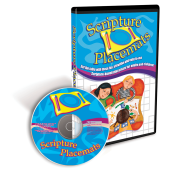 There are even activities that require scripture look-up to find the answers. 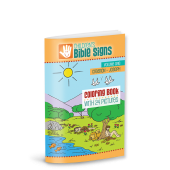 And what better way for your children to learn biblical truths than with fun, thought provoking puzzles they’ll actually enjoy doing! No more clicking around unsecured websites to find appropriate puzzles that match your theme for the day. 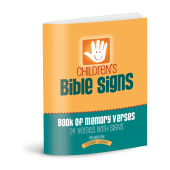 The handy index includes the Scripture reference as well as the biblical theme for each activity. 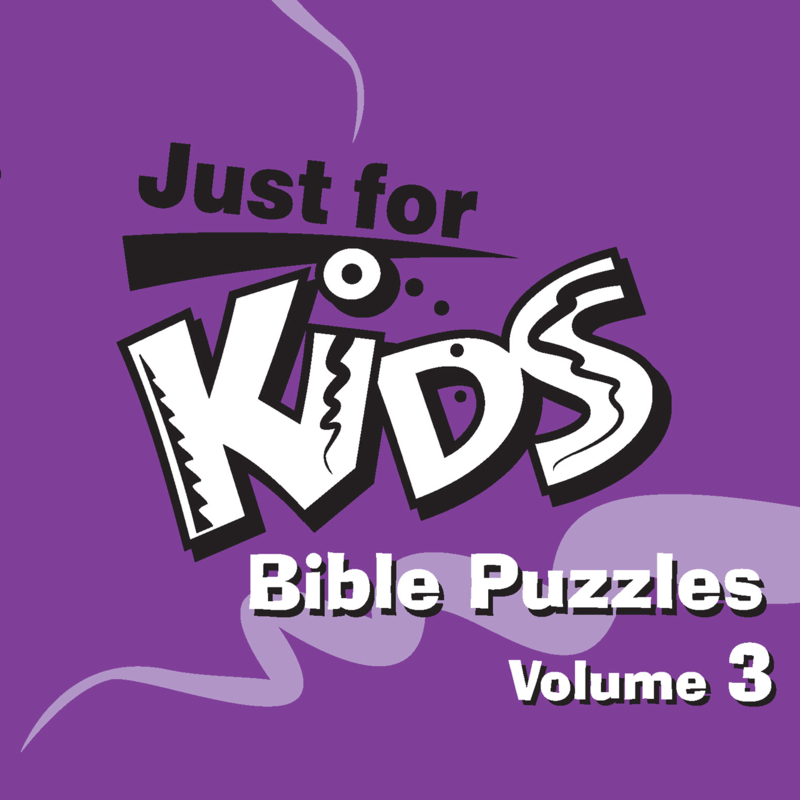 Just for Kids Bible Puzzles – Volume 3 download version provides the same puzzles and activities offered on the popular, SOLD-OUT CD version. 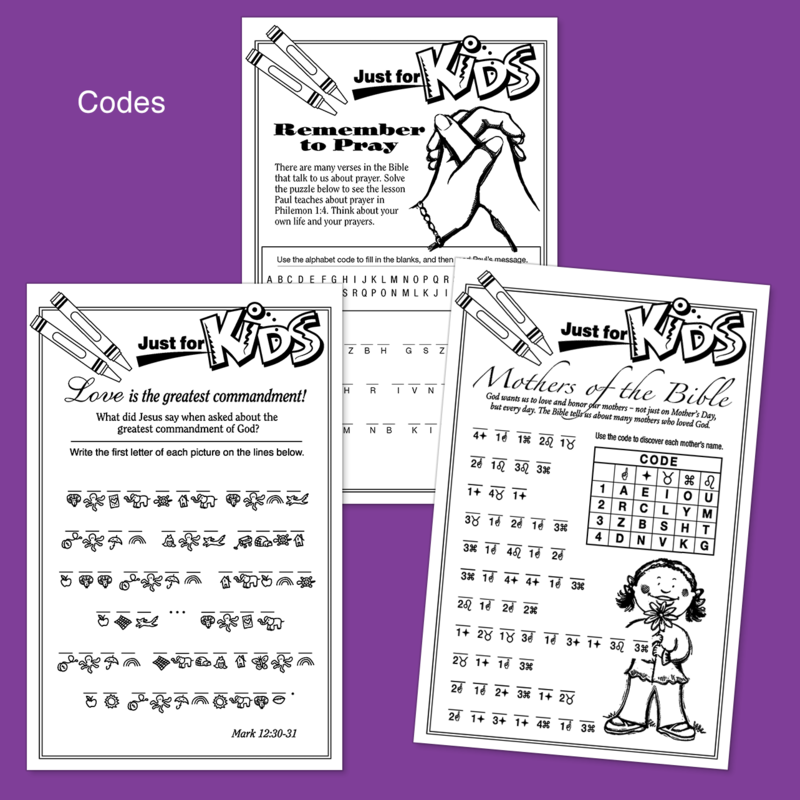 This convenient, downloadable product gives you immediate access to the same, fun resource for kids without waiting for the CD to arrive or paying shipping and postage costs. Sunday morning bulletin inserts to provide structured learning time during the adult service. Reinforcements for lessons on Sunday mornings, during mid-week Bible classes or Vacation Bible School. Fun activities on a rainy day. 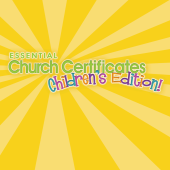 It doesn’t matter if you need 2 or 250 - print as many copies as your congregation needs and for as many programs you need! So, what exactly is included in the download version? 80 puzzles, provided in GIF, PDF, and TIF format. 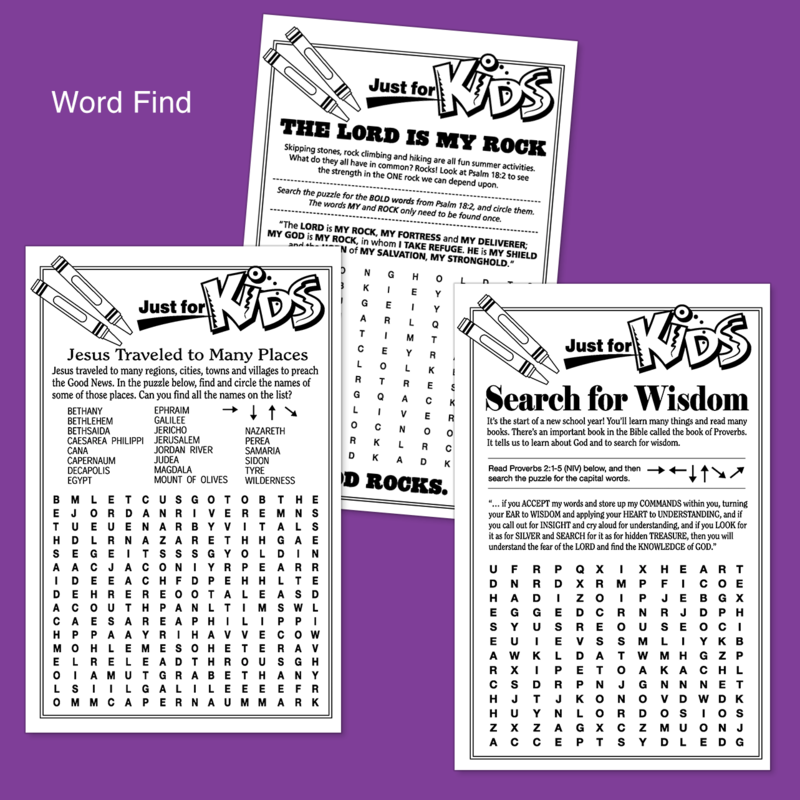 80 fun-filled Bible puzzles for kids. 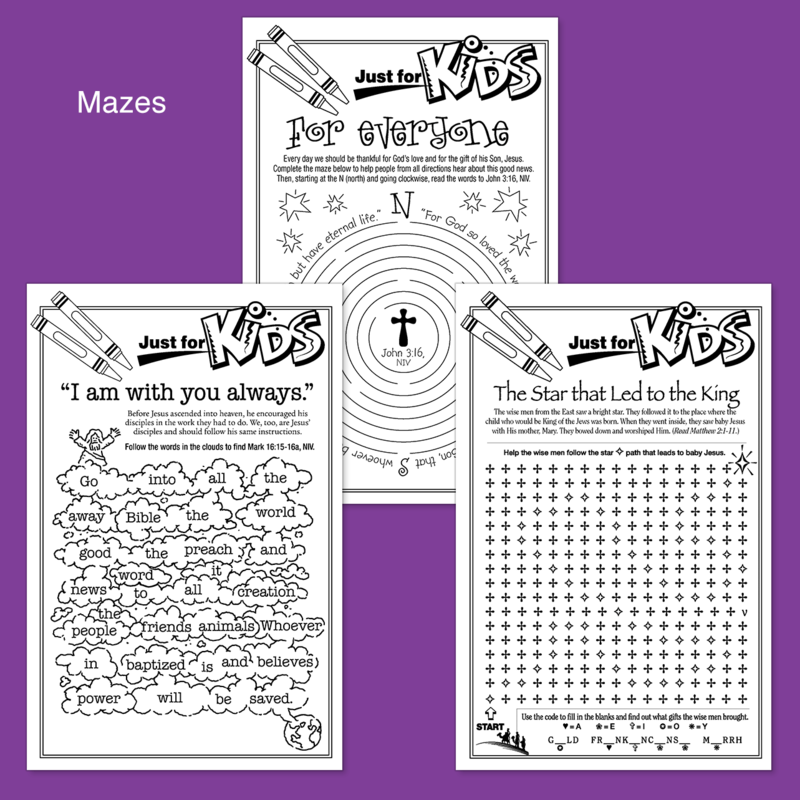 Includes crossword puzzles, word finds, letter code breakers and more..
Reinforcements for lessons on Sunday mornings. 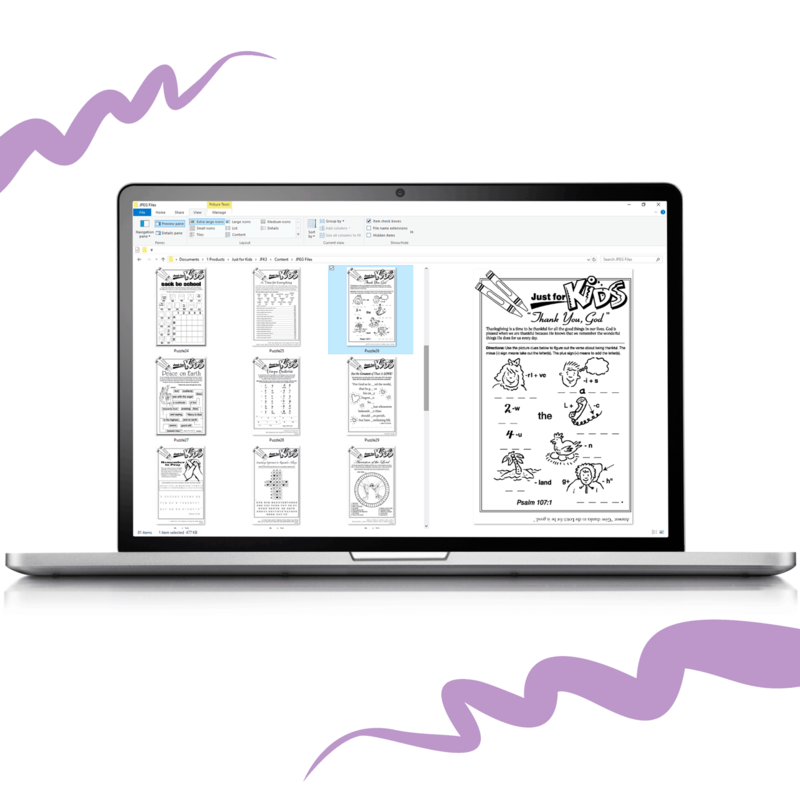 Provided in GIF, PDF, and TIF format. *All puzzles and activities are taken from past issues of The Newsletter Newsletter.